Video example from JSO "Operation Rap Up"
Earlier this week police announced the arrest of six people accused of illegal firearm possession. At least five were seen in locally-produced music videos holding weapons and glorifying gang violence. But our Florida Times-Union news partner reports the main expert police relied on to get arrest warrants for the five can’t say for sure the people in the videos were holding real weapons. The Times-Union also reported it wasn't clear how the sixth suspect arrested was connected to the video, based on the arrest warrant. At the same time, the arrests point out the ongoing issue of gang violence in the city. Michael Hallett, a Professor of Criminology and Criminal Justice at the University of North Florida; and Michele Godfrey-Watson of the Jacksonville job training program Refresh Ministries joined us to discuss more. 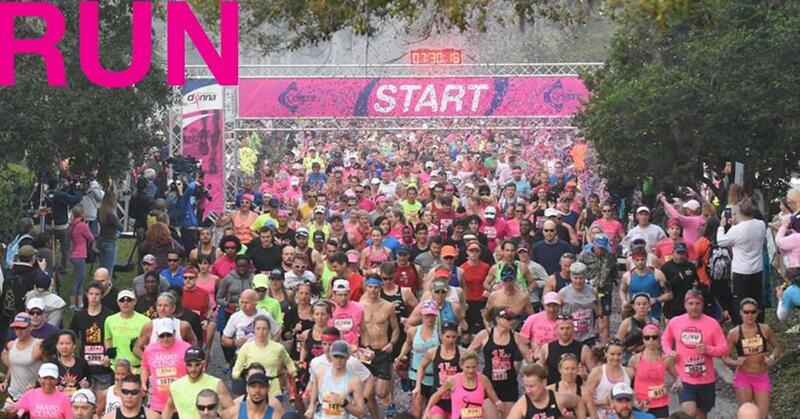 Next weekend marks the 12th annual DONNA Marathon Weekend. The event raises funds for breast cancer research and care. Donna Deegan, Chief Eternal Optimist at The DONNA Foundation - and a breast cancer survivor - told us more about the race and the changes to it this year. 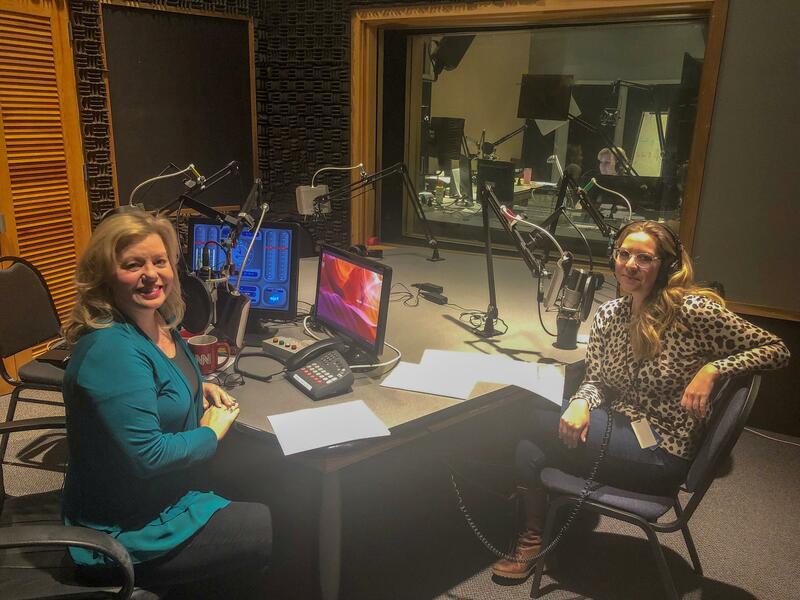 WJCT has launched a new podcast, called What It’s Like. As the title implies, people share what it’s like to go through life-changing experiences. Some are still figuring things out. Others have come out the other side. Lindsey Kilbride, WJCT’s Special Projects Producer, host, and producer of What It's Like, told us all about it. Florida is getting failing grades on its efforts to reduce teen smoking and vaping, according to a new report. Next week the Glynn County, Georgia, School System plans to launch STOPit, a technology platform aimed at helping schools stay on top of bullying and cyber abuse, as well of threats of violence, self-harm, and other inappropriate behaviors. The city’s newly-formed Task Force on Safety and Crime Reduction - charged with combating violent crime in our area – met for the first time Friday. David Bauerlein of The Florida Times-Union covered the meeting and joined us to discuss it in more detail.